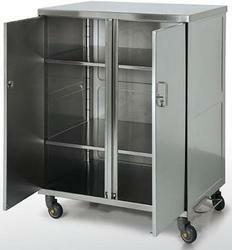 These cabinets are available in standard and non standard sizes. Our company has set benchmark in offeringWall Cabinet to the clients. 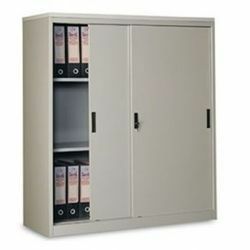 These products ensure protection of stored documents and other valuables items stored in it.